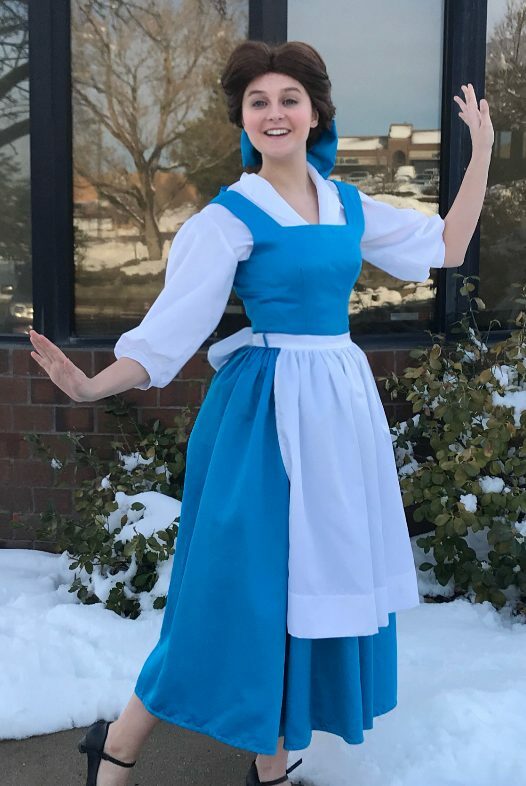 Abby is thrilled to be joining the Princess Ever After Cast! 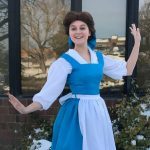 Abby has always loved princesses and belting out the latest Disney song in her living room. She has been singing, dancing and acting ever since she was little. She is currently a student at Denver School of the Arts as a theatre major. 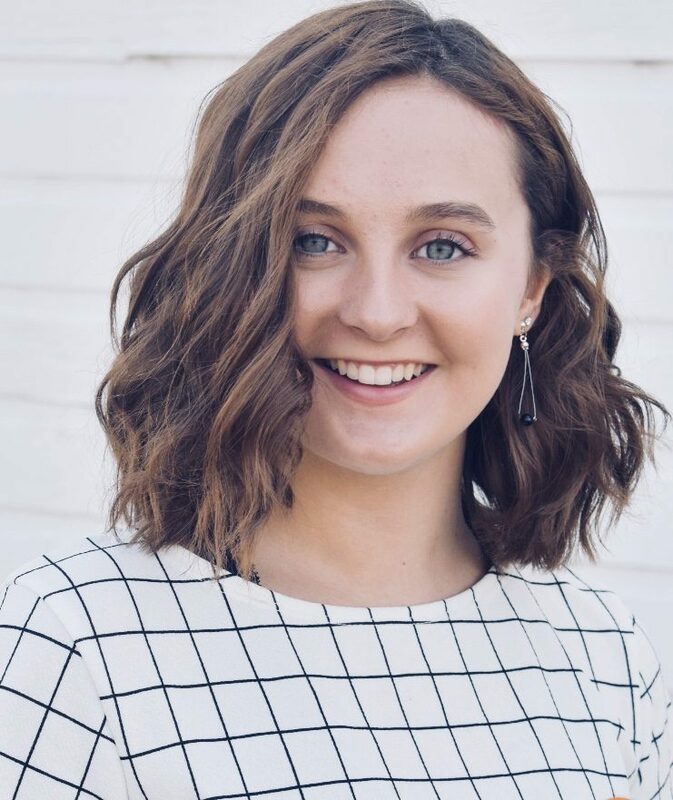 Abby loves performing in musicals and some of her favorite roles have been Fiona in Shrek the Musical, Sandra Bloom in Big Fish the Musical and Bakers Wife in Into the Woods. She has also worked as assistant directors and interns in several youth theatre productions. Abby is so excited to be a part of a company that inspires and brings happiness to our youth.